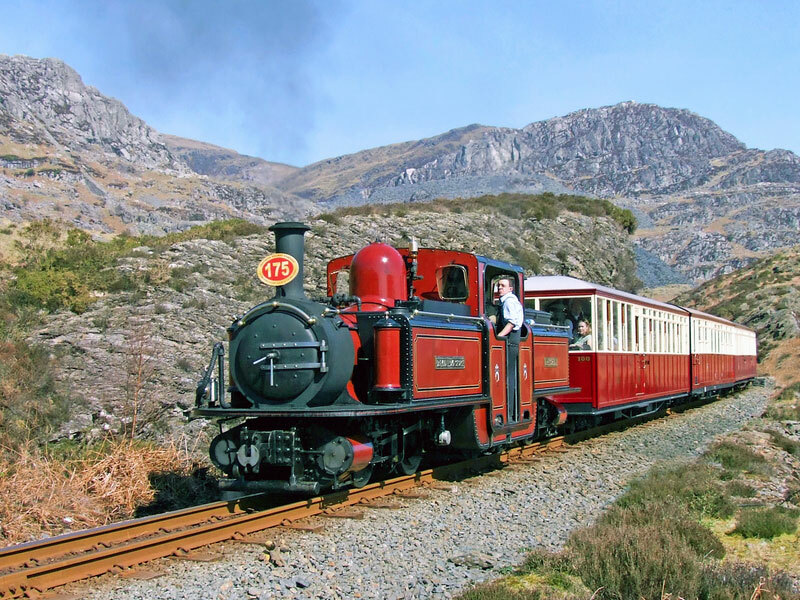 The Ffestiniog Railway takes you on a 13½-mile journey through history to the fascinating town of Blaenau Ffestiniog. 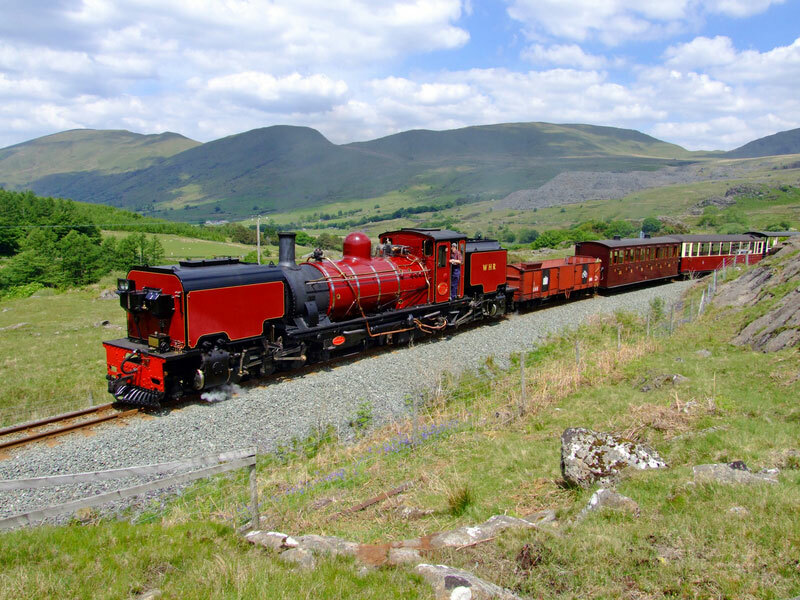 The world's oldest steam engines, Prince and Palmerston, have been in regular use on the line for more than 150 years. 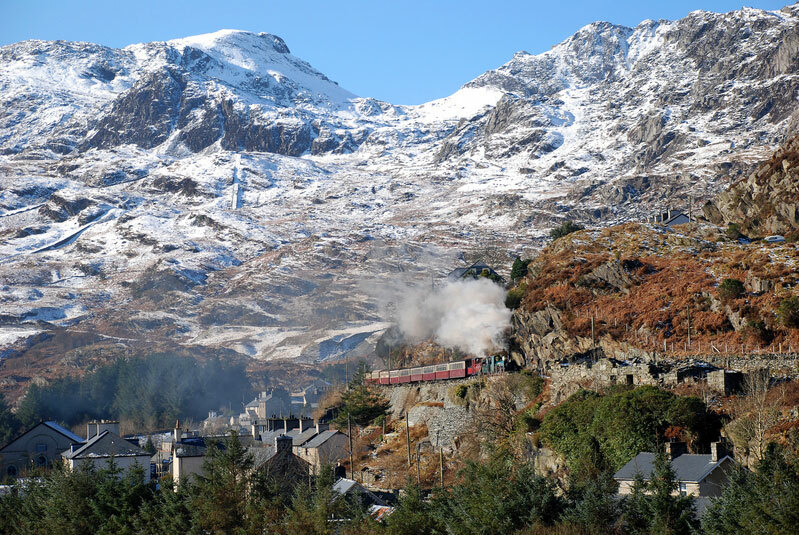 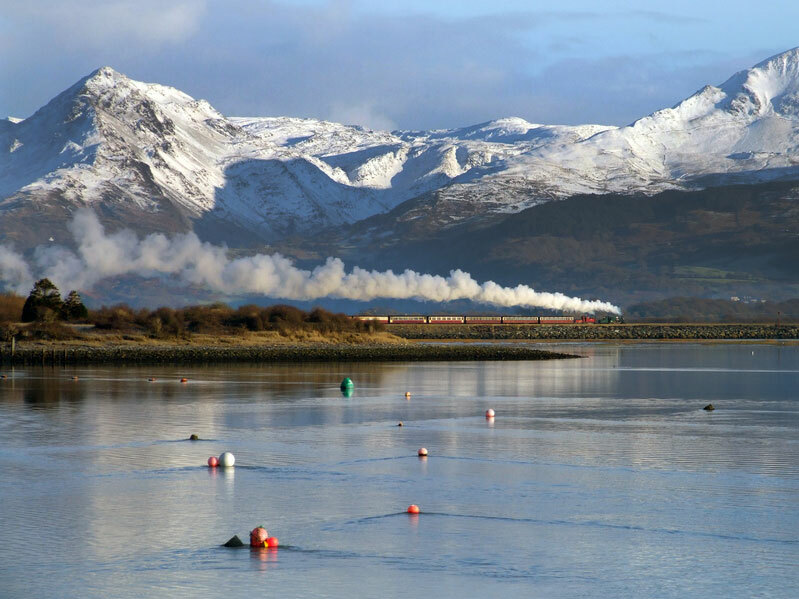 Trains climb over 700 feet from sea level at Porthmadog through tranquil pastures and magnificent forests, past lakes and waterfalls, clinging to the side of the mountains. 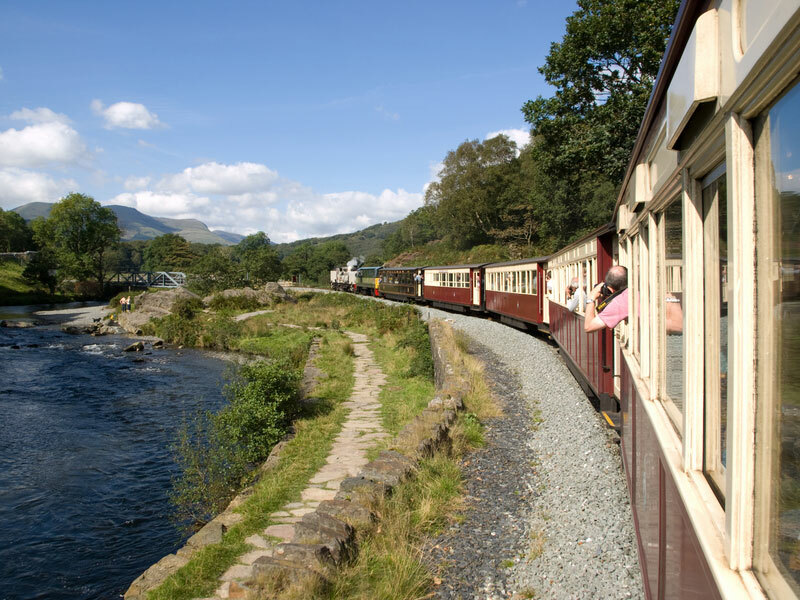 The interiors of the rolling stock are highly atmospheric and very useful for many types of period drama. 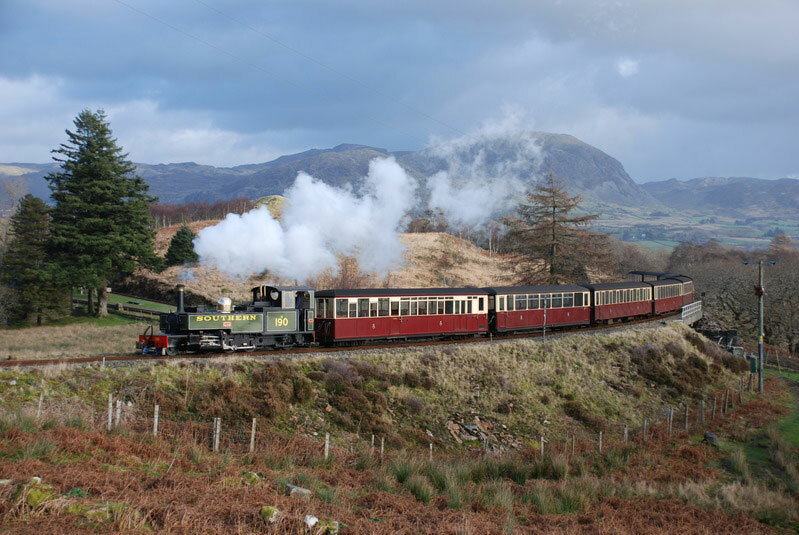 The exterior landscape could double for parts of Scandinavia and many other regions of the World, the period trains will make terrific camera platforms for capturing this beautiful backdrop, whilst providing great locations for interior scenes.